Elisabetta Cassaneti is a Partner of LABLAW – Studio Legale. Her practice focuses on Italian labor and employment law, agency, temporary employment and employment related litigation. She has also assisted numerous clients with the impact of the “Biagi Reform” on their businesses. 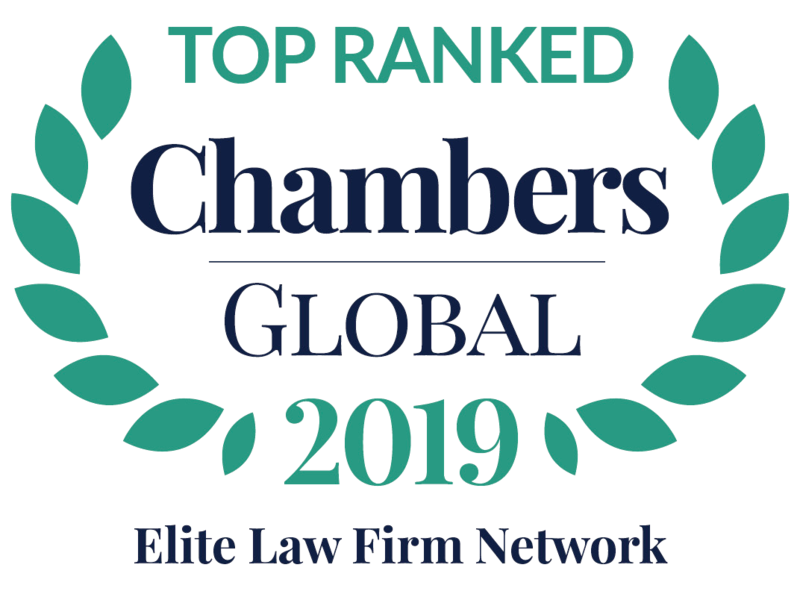 Elisabetta commenced her legal career in 2002, working in the notable firm of Abbatescianni. In 2006, she became one of the founding team members of LABLAW. Four years later, Elisabetta became a partner of LABLAW. Implementation after the Biagi Reform, written by Michele Tiraboschi, Giuffrè Editore, Milan 2006. Transfer of a Company: The Applicable Collective Contracts, written by Elisabetta Cassaneti and V. Pomoares, Diritto e Pratica del Lavoro 2001. Renewal of the CCNL Category for Temporary Employees, written by Elisabetta Cassaneti and Claudia Marasciuolo, Diritto & Pratica del Lavoro 2000. 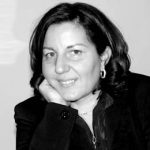 Elisabetta also frequently lectures on personnel management, trade union and worker representation, as well as agency contracts at professional seminars and conferences.